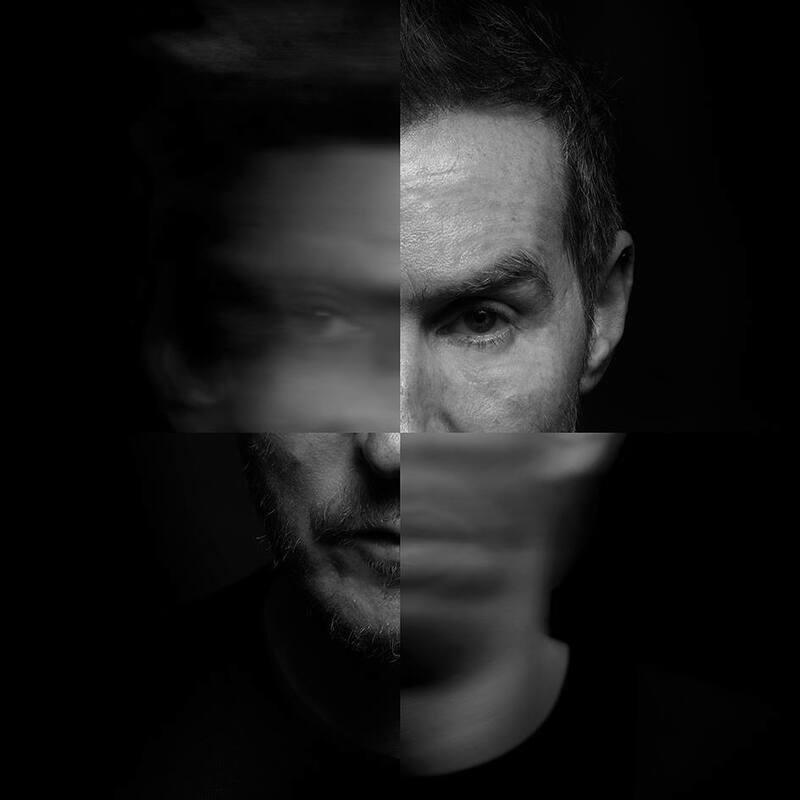 Massive Attack has rolled out one of the big guns in the video for their latest single ‘The Spoils’; Australia’s own award-winning Hollywood star Cate Blanchett! Cate doesn’t really do too much here, however, for the most part remaining quite motionless as the camera and lighting systems add depth and movement to the piece. Later, her features are used to cast a number different faces, some in plaster, some in porcelain, one even in plasticine; they’re spooky, often ghostly and provide the perfect visual accompaniment to Hope Sandoval’s soft, echoed vocal delivery. And despite coming in at a little more than six minutes in length, ‘The Spoils’ remains entirely watchable, transfixing even, throughout.